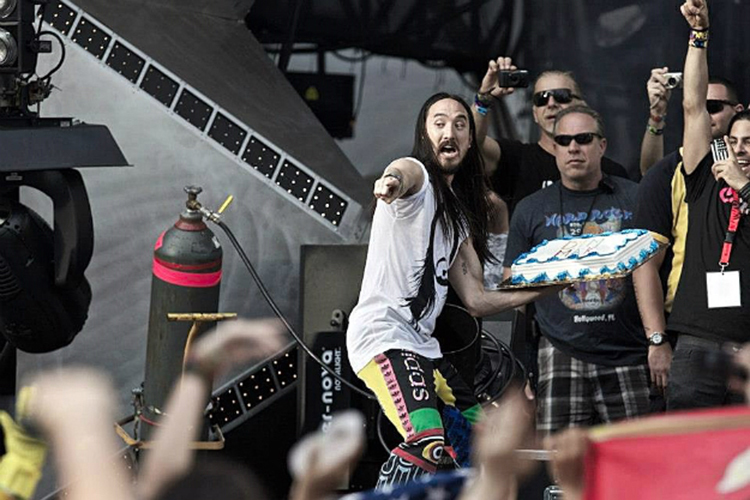 Steve Aoki has teamed up with LiquipelSKINS. Recently, they have made a cheesy infomercial in order to sell the product. In the commercial, he demonstrates that your phone or device would be safe from water from bidets. Your iPad will be safe from “cake-tastrophes.” This commercial is absolutely hilarious. The woman telling me she loves being absolutely dry sold it for me. I feel obligated to purchase this product now. Check out the infomercial!